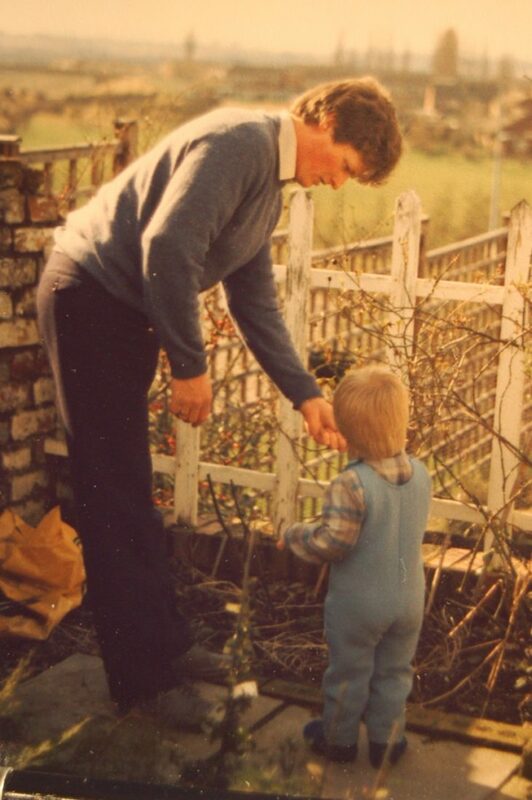 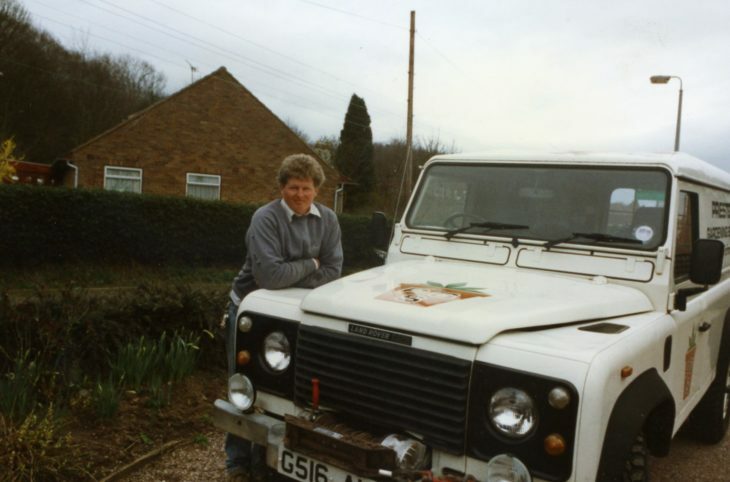 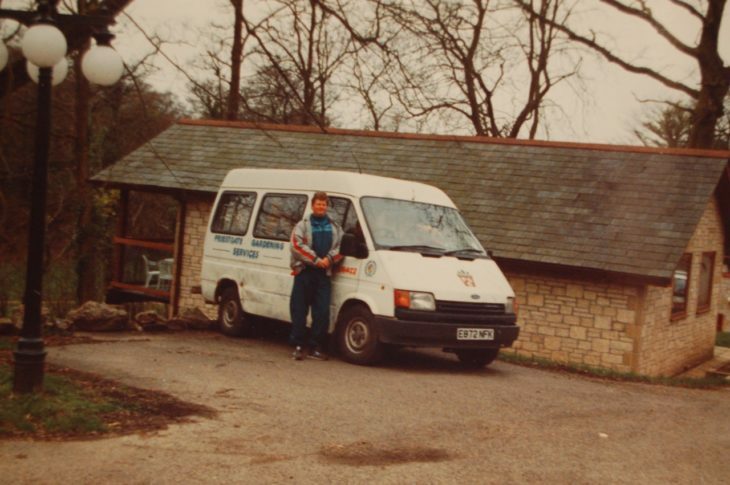 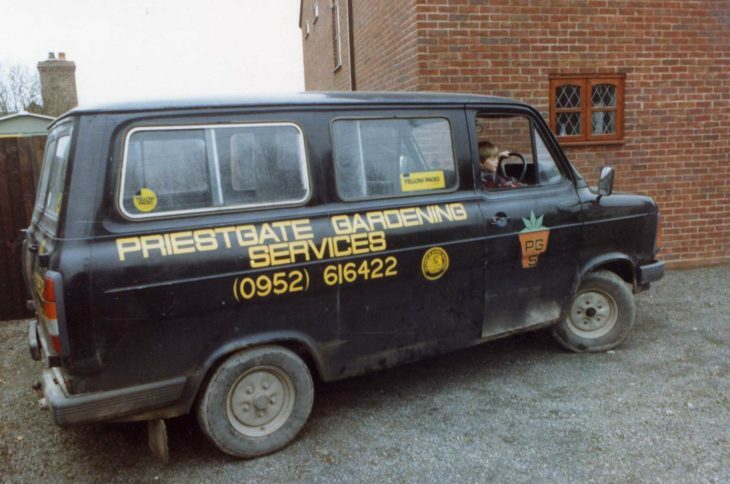 Starting as a small business in 1982, run by just the two of them, Roger would go out and carry out the work, while Mary would take care of accounts. 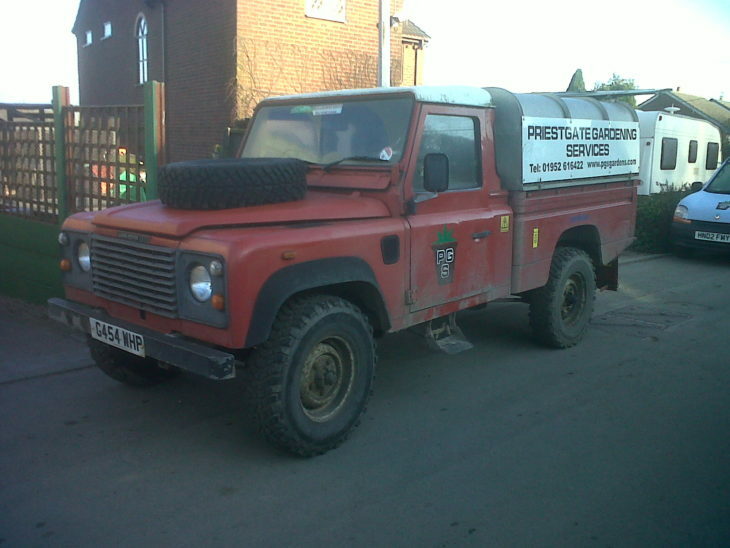 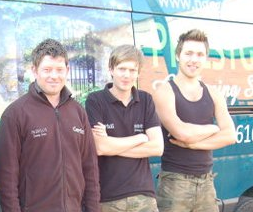 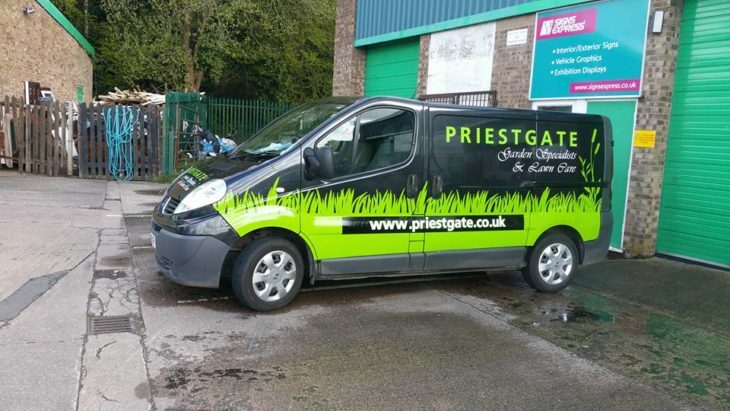 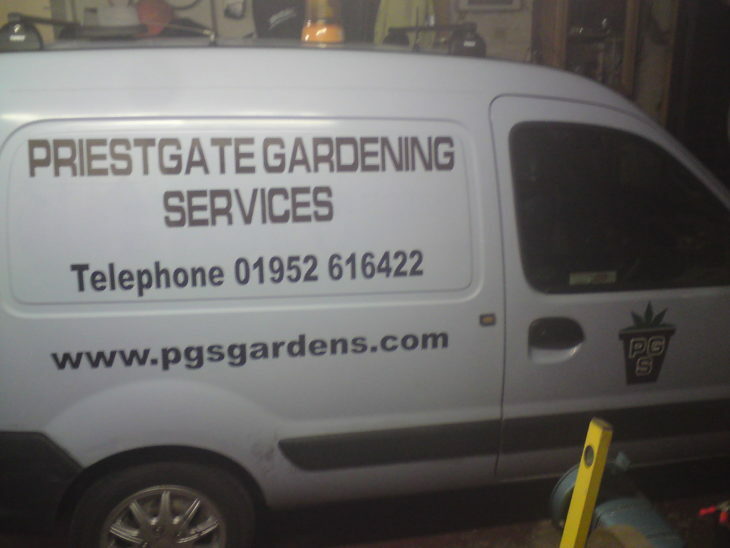 We are very proud of what this business has become, and hope that you are able to see for yourself what a difference it makes to have Priestgate Gardening Services looking after your garden. 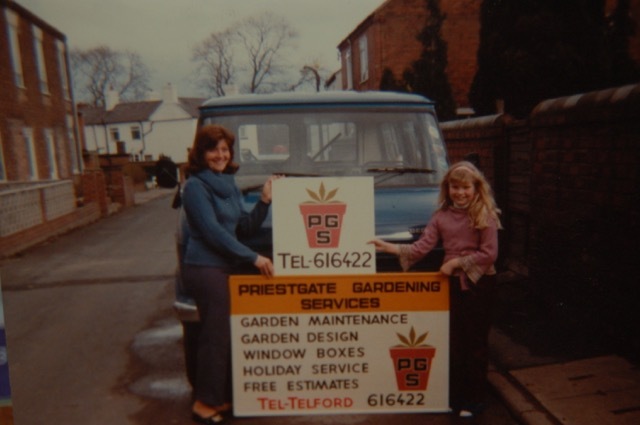 Starting as a small family business, advertising in the local paper and local carnivals. 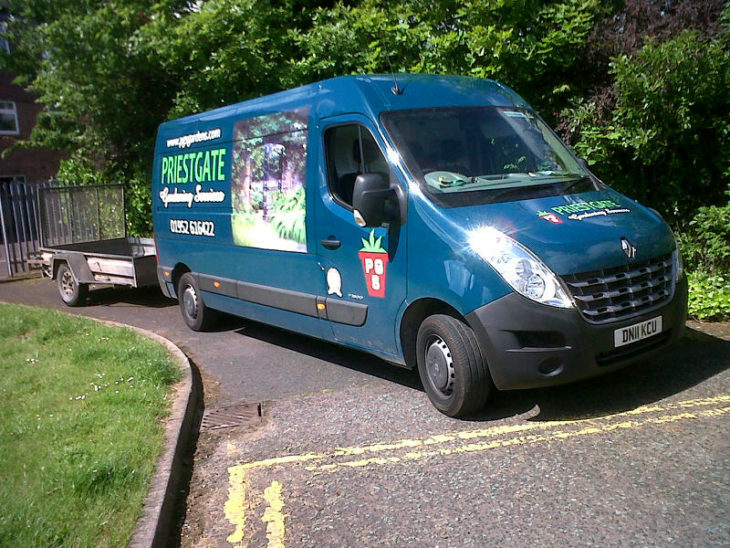 PGS move to their new property in Lincoln Road, Wrockwardine Wood. 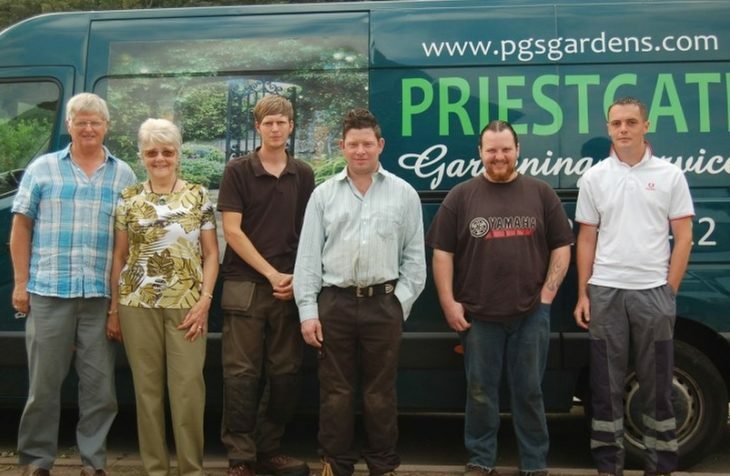 PGS enters its 10th year. 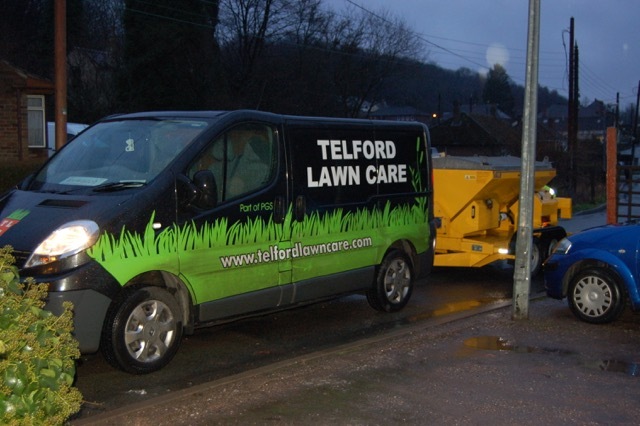 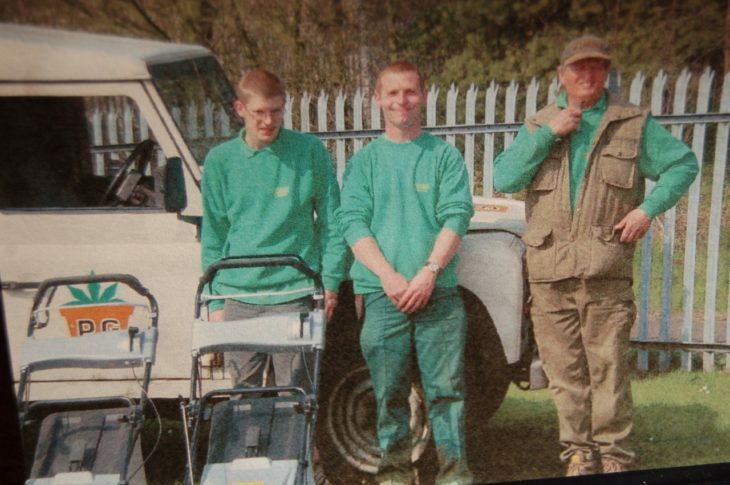 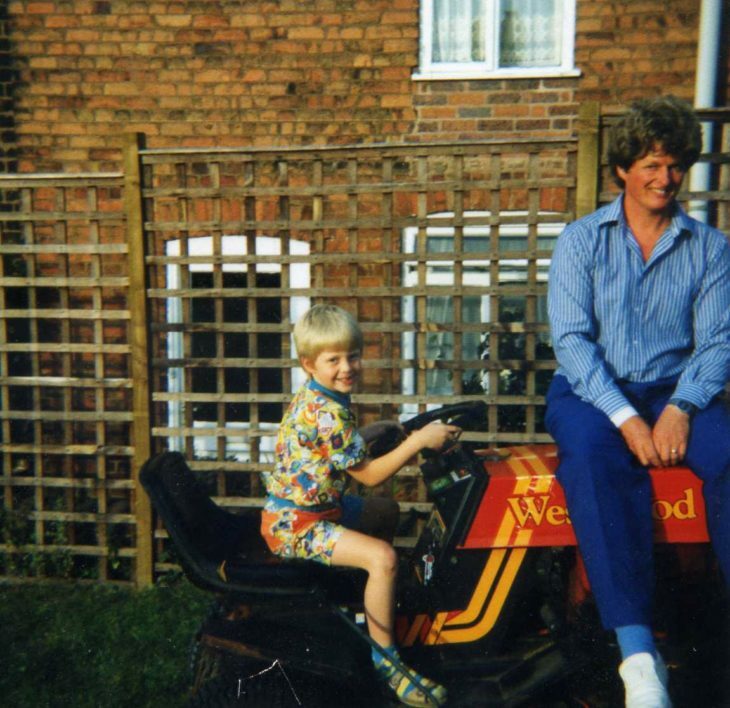 Telford Lawn Care was born!